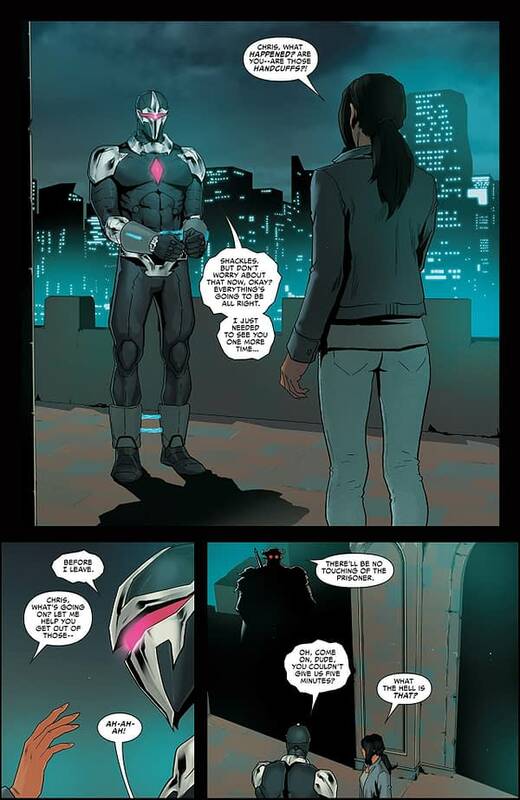 Darkhawk has made an agreement with Death’s Head. He will allow the bounty hunter to take him to the Fraternity of Raptors. Before he goes, Chris Powell says one last goodbye to Miranda. Upon arriving, the Raptors attack Death’s Head and swarm Darkhawk. One thing about Infinity Countdown: Darkhawk that stands out so far is how well the series makes large-scale conflict seem digestibly small. Even though the Talons are a massive threat, it still feels like a quest specifically for Chris Powell. The comic shoots for many personal moments, which is admirable. The opening scene between Chris and Miranda is sweet, if a little cliched in parts. I still buy the relationship and enjoyed it as a grounded opening. Death’s Head is a surprisingly charming character, especially with a name like that. He has an ego and a solid sense of humor. He is more of a boon to this comic than I would have expected. Once the Talons take the scene, the tension ramps up. They also espouse even more elaborate lore to go with the already convoluted story of the Talons. It does drop a reference to another cool and obscure Marvel character (I think). Despite convolution on top of convolution being the theme of this sequence, it is a cool fight. Gang Hyuk Lim’s art will jive for you depending on how much you enjoy the common style of anime/manga. Personally, I have nothing wrong with the art, and it suits Chris Powell and his world well enough. 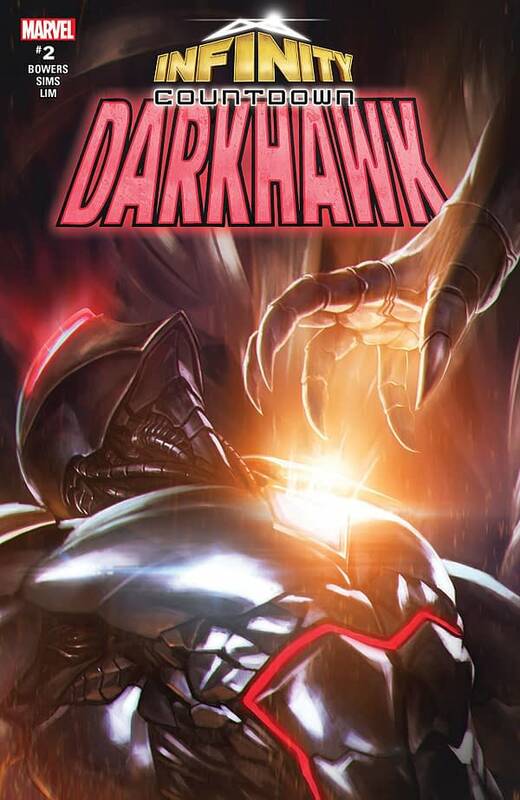 It’s detailed well, makes good use of character expression, and Darkhawk looks like a badass. 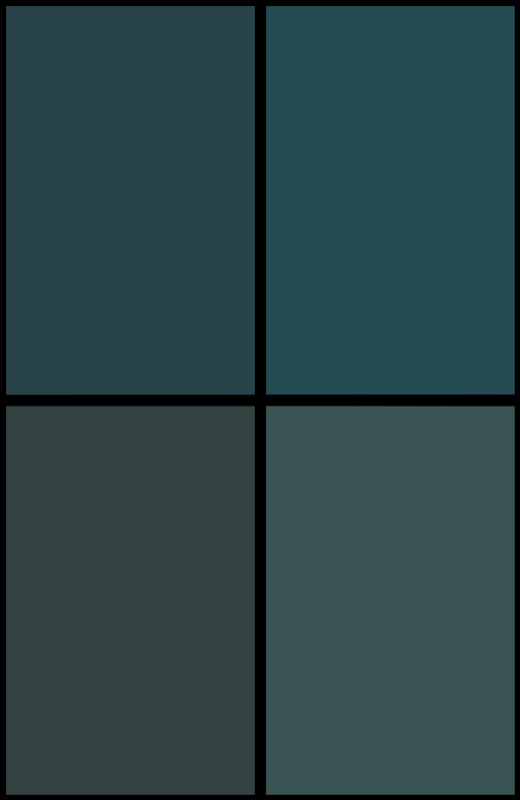 The color palette is vibrant and pops off the page. The book looks great. Infinity Countdown: Darkhawk #2 is a solid continuation to the first issue and surpasses it in many ways. 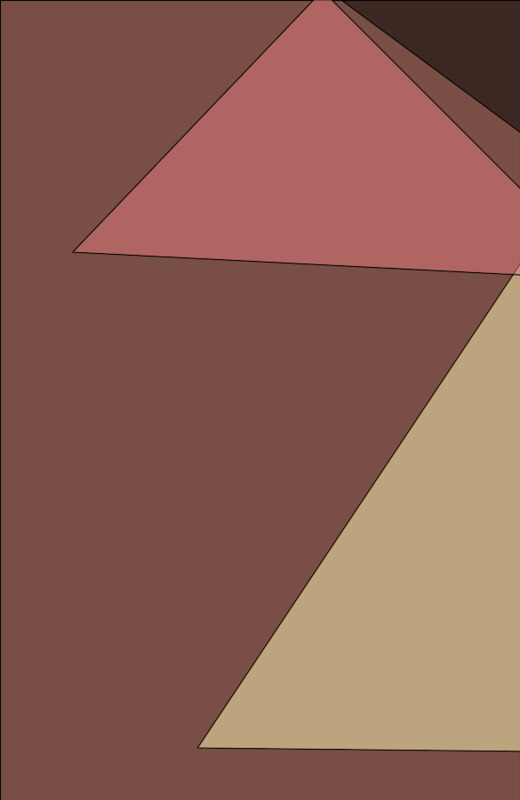 The comic isn’t perfect; the convoluted lore and at-times spotty dialogue do drag it down in small ways. However, the comic is enjoyable far more often than not, and I can easily recommend it. Check it out.